Patience is not a strong attribute of our culture. We have been spoiled into expecting things within minutes through the constant catering of internet, cell phones, and drive-through restaurants. Even a potential mate can be met within minutes online. With so much instant gratification at our fingertips, the Fruit of the Spirit called patience has melted into the past like a forgotten piece of worn out clothing (Galatians 5:22, 23). If we were to truthfully search our lives for this characteristic, I’m sure we’d all come up short! It’s not comfortable or gratifying to our flesh to remain the same, constant person when our desires and needs don’t seem to be met the moment we think they should. Our immediate response to a demand to wait turns into a flustered impatience to get what we want right now. God’s promise is much like an order placed online. When we select what we want on the internet and enter our credit card number, that item becomes ours. It may not arrive on our doorstep within seconds or even hours, but it is no less ours. From that moment on, we don’t question its existence or our ownership of it. It’s ours. We believe it, and so we wait for its arrival. The “orders” we place in prayer could be any number of things: a new car or home, health or strength, a raise at work, or even a husband or wife. Even small things such as a new gadget or set of clothes could qualify as a “blessing.” Whatever the petition may be, our next challenge is to believe God’s faithfulness to send the answer for our natural eyes to see. It’s ours the moment we asked, but now we must hold to that belief … patiently. We won’t receive anything from God by giving up or becoming “sluggish.” As a sluggish person, we slow down, gets frustrated, and contemplates defeat. As a patient person, however, we remain the same as when we started – calm and constant. We still the urge to get impatient and choose to believe that God’s promise to keep His Word is just as true as it was when the petition was made. Our faith, not our time spent waiting, is the basis for our patience. There’s a time and a season for everything . . . including when our petition arrives for our eyes to see (Ecclesiastes 3:1). God, perfect in His judgment, will never hurt us by sending the answer when the time isn’t right. He may have some people and situations to organize first. He may need us to grow in order be able to receive it. He may require us to exercise our faith for a season before we see the answer with our natural eyes. He may expect us to resist the “wiles” of the devil that stand in the way (Ephesians 6:11). Whatever the case, it’s our decision whether we rest while we wait, or pout while doubt. God, of course, wants to see us succeed in our waiting on Him. He wants to see us receive in the natural what He has promised in the spiritual. He desires that we experience that “joy and peace in believing” that He has provided for us (Romans 15:13). He has a “perfect work” He wants to accomplish in and through us, but the only way we will see it is if we are committed to a lifestyle of patience (James 1:4). 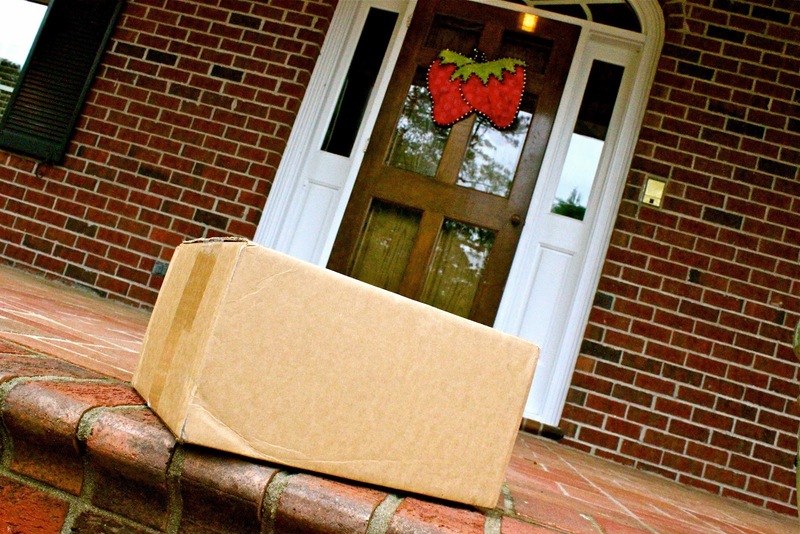 It’s a lifestyle of staying in constant readiness at the front door, expecting the delivery at any moment. It’s a decision to never give up, knowing the delivery truck is just around the corner. Unlike the impatient at heart, it refuses to leave its patient post lest when the delivery arrives, no one is home to receive it.